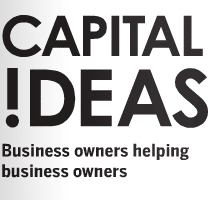 Capital Ideas, Community Question: What Does Employee Health and Wellness Mean at Your Business? Benefit Strategies President, Daryl Smith asked The Edmonton Journal’s Capital Ideas Community Question: What does employee health and wellness mean at your business? There are many pressures in the modern workplace that create challenges for owners and any HR staff, including multiple generations of employees with different approaches to the workday, constant connection causing burnout and people taking care of children or an elderly parent. Benefit Strategies Inc. is curious to hear about work-life balance and benefits offered at your workplace.